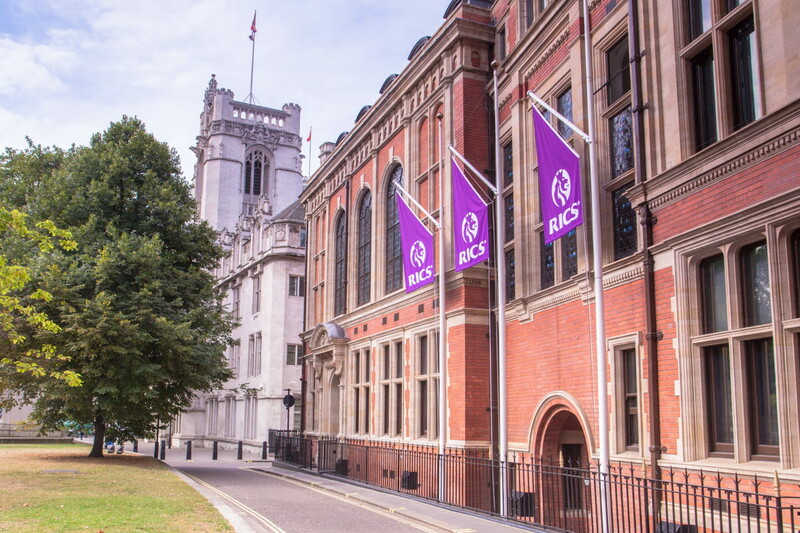 125 Princes Street in Edinburgh is the home of RICS in Scotland. Designed by Michael Laird Architects, project managed by Jones Lang LaSalle and fitted out by Souness and Boyne, this Gold Star SKA rated office offers affordable, yet versatile meeting and conference space in the heart of Scotland’s capital. 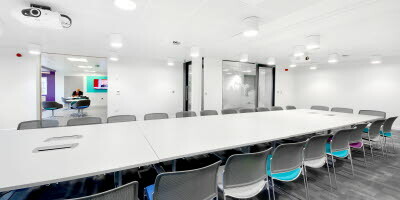 Whether you are holding a small conference, board meeting, training session or networking event, our meeting rooms provide modern and flexible accommodation with stunning views of Edinburgh Castle and within easy reach of Edinburgh's major transport links. Our team will ensure that your event runs smoothly and can assist you with all onsite logistics, including catering and audiovisual. 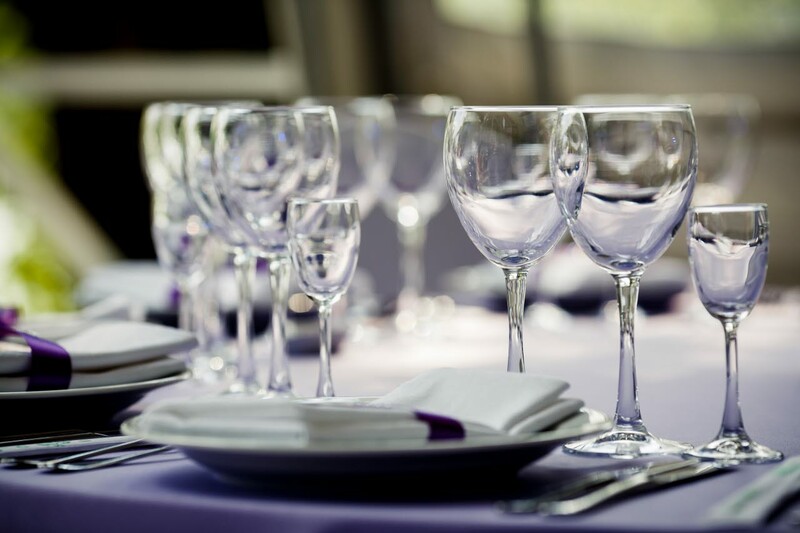 Our room hire rates and catering costs are extremely competitive. For further information on costs, please contact RICS Edinburgh. We have five spacious and flexible meeting spaces designed to accommodate between two and 100 delegates. We offer complimentary high speed Wi-Fi, state of the art AV and equipment and catering options. For room capacity, please view the download below. To book a room please download the room booking form below. Our terms and conditions and room booking contracts are also available to download.